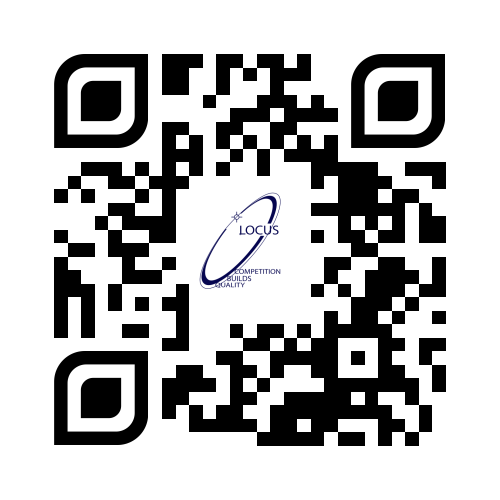 This post is dedicated to exploring any possibilities for using QR Codes during LOCUS 2016. 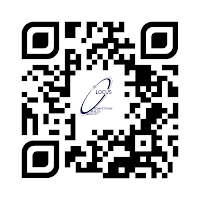 QR codes are becoming a part of our life with its deep attachment with promotion and marketing industry. They are just cute labels that contains decoded information- URLs, phone numbers, etc. And, the best thing is that we can decode and even create it :) . Well, the QR code you see on the right is with a free application. 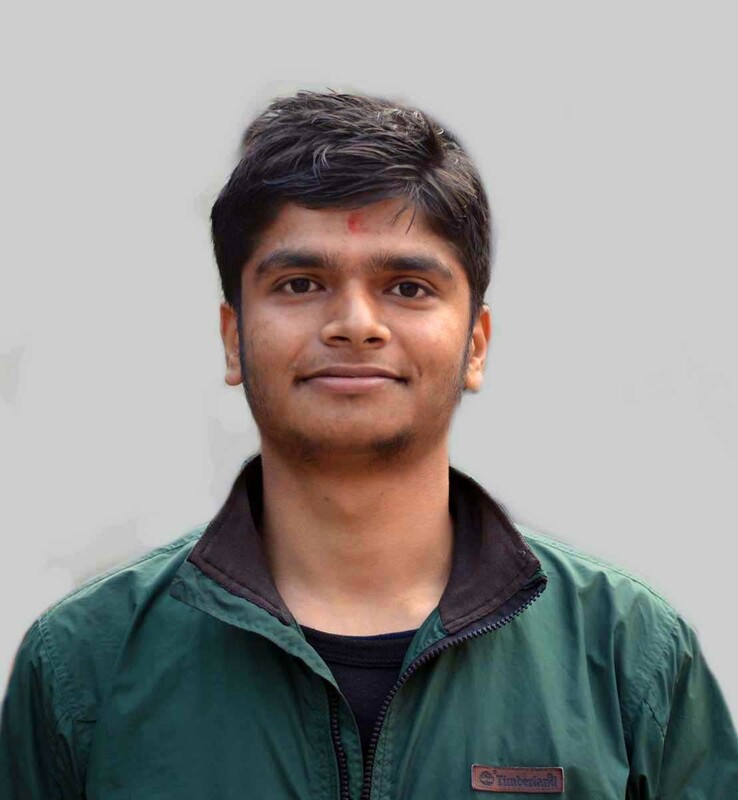 The QR code generators and decoders are available openly on the internet. You can decode the QR using any QR reader app. I have Opera Mini installed on my phone which has an integrated QR decoder. You may see this site for more information on using QR codes with Opera Mini. If you scan the QR code shown here, it will redirect you to the URL I have encoded in it. You may install latest version of Opera Mini from here if your phone don't have Opera Mini installed or use any other QR code readers.